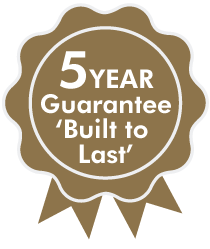 All Berkeley dog beds are designed, engineered, and manufactured exclusively in the UK to the specification by leading craftsmen. The individual pocket spring construction of the water-resistant orthopaedic dog beds is unique for the ultimate in comfort and support for your dog. 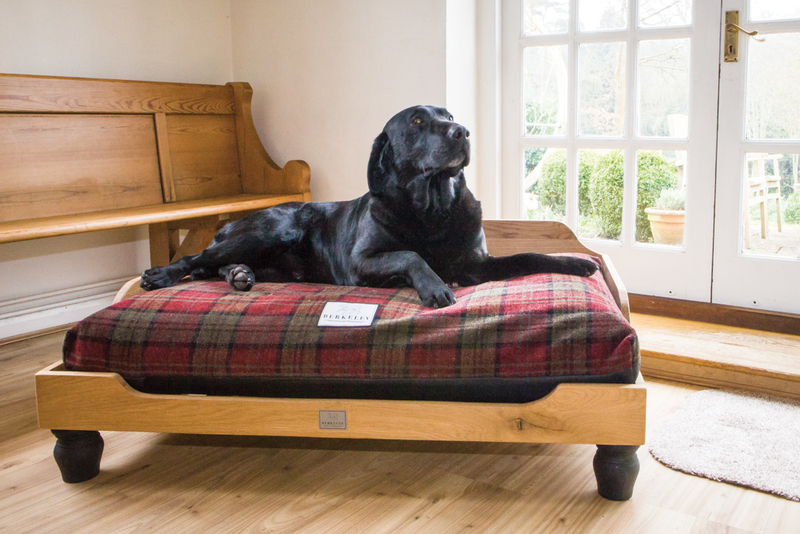 Luxury dog beds are not only stylish but are also hugely practical and easy to clean and maintain in great condition. Whenever possible, sustainable, locally-sourced, environmentally-friendly materials are used and the use of all potentially damaging chemical treatments in the production of dog beds and bedding is rejected. Berkeley Dog Bed Mattresses are orthopedic and help to ensure even weight distribution to alleviate pressure points on sore joints as well as providing warm, breathable insulation from cold, hard surfaces. 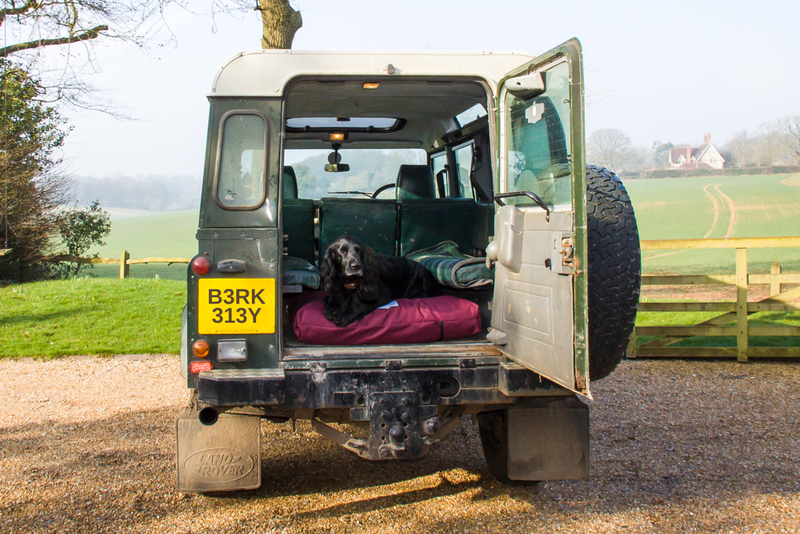 Don’t forget to take your Berkeley Dog Bed Mattress to car so that your dog can travel in comfort and style. In an ideal world, a dog bed cover needs to be soft, breathable, warm and stylish as well as durable, easily cleaned and replaceable. It needs to provide a casing and barrier to ensure that the mattress core can retain its shape without becoming damp, smelly and a potential home for dust, mites, fleas, mould, excess body oils and dog hair. Unfortunately, we have found that using one cover alone always results in a compromise. The solution therefore is to clad the Berkeley Dog Bed Mattress as standard in a tough 100% waterproof PVC – backed polyester material and then offer a range of Optional Fabric Overcovers that can be used to provide a warmer feel outer in a range of stylish materials to complement your home decor. Premium Raised Dog Beds from Berkeley provides a really useful lightweight and inexpensive elevated sleeping platform that dogs love. Berkeley Premium Raised Dog Beds are sturdily-built using zinc-plated steel tube over which is stretched the same waterproof material as our Berkeley Dog Bed Mattress Cover. 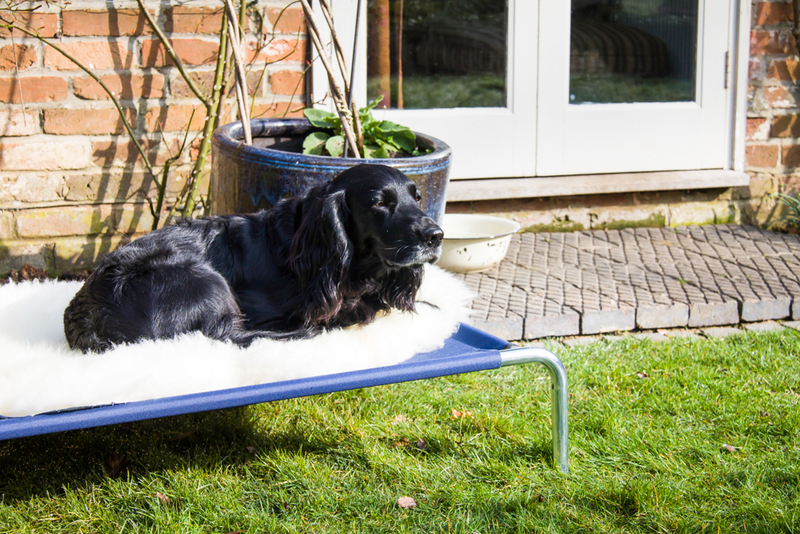 Our Raised Dog Beds are weather resistant and can easily be moved from room to room or around the garden or run.